Chris Dorsey grew up on a rural farm in Dahlonega owned and operated by his great grandmother. She was a major inspiration to him and was ultimately the one who planted the first seeds for Chris’ passion in agriculture. Chris graduated from Johnson High the summer of 2000 and immediately began working in the construction industry. Being too young to join the police force, his career goal as a young man, Chris wanted to find a way to serve his country and decided to enlist in the US Army as a 19D (CAV Scout) reconnaissance specialist. He was active duty at Fort Knox when the devastating destruction of 9/11 occurred. He knew immediately that the country would be going to war and he would be among the first wave of soldiers sent to the Middle East. Chris served bravely from 2001-2005, doing a year-long tour in Iraq during that time, and he left the service at the end of his term. Chris was one of the unfortunate soldiers who returned home with debilitating PTSD. Chris spent the next four years working odd jobs in the construction industry while trying to deal with emotional scars inflicted by his time in the service. 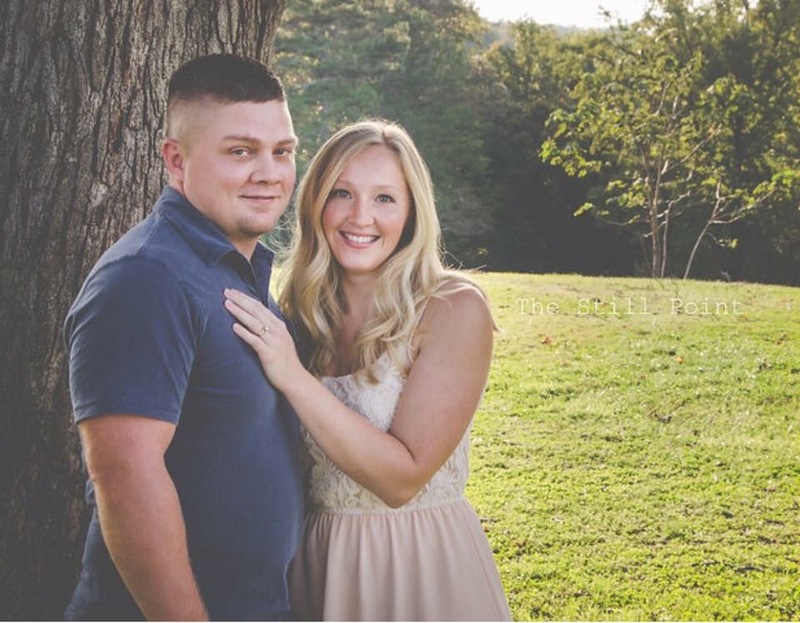 In 2009, he started working at a poultry processing plant in Athens, GA, and quickly worked his way up to plant manager. He got highly certified in the industry from 2009-2014, running several processing and packing plants for poultry, pork, beef, fish, fruit, and vegetables. In 2014, after being fed up with the limited resources available to veterans dealing with war-related issues, Chris decided to make a change and establish a non-profit farm that would use agri-therapy to help disabled veterans dealing with issues similar to his own. Over the next three years, he joined forces with already-functioning farms to learn the ropes and gain inspiration on how to start up his own farm plan. 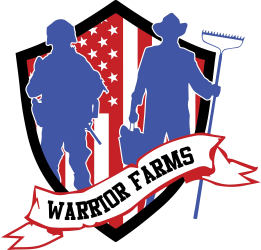 Chris and his beautiful wife Ainsley broke ground on Warrior Farms in 2017 and are eager to grow into a self-sustaining farm that provides agri-therapy to any veterans in need.